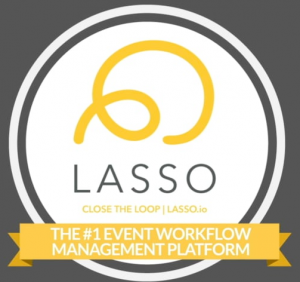 When managing your live experience, brand ambassador, field marketing, creative and/or experiential staff (your contingent, mobile workforce), it’s essential to maintain control over the entire process – from on-boarding to staff scheduling, communication, time and performance management, payroll and more. 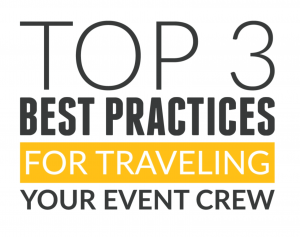 However, this can be very difficult due to the size and complexity of your event as well as the challenges involved in managing event staff that come and go on a project basis. 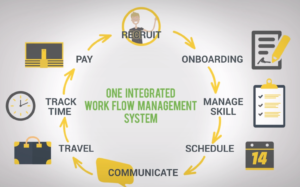 So, how can you become more effective in your staff scheduling and management processes? 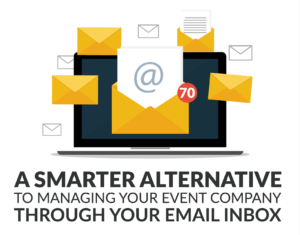 Start by removing your dependence on Excel spreadsheets and other manual processes such as calls, texts, emails, and calendar invites. 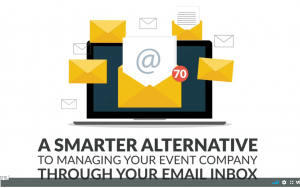 Software and mobile app solutions will help automate these workflows so you can focus on your actual events – and not have the added headache of tedious labor processes. 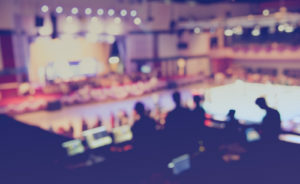 Some of the biggest challenges event staffing companies face are knowing who on their staff is available, the skills they possess for certain jobs, how they have performed on previous events, and whether or not they are going to hit overtime thresholds. 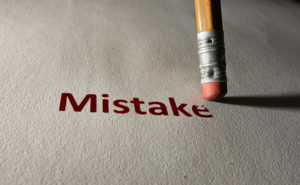 Collecting and analyzing data allows you to make important decisions about your mobile workforce. 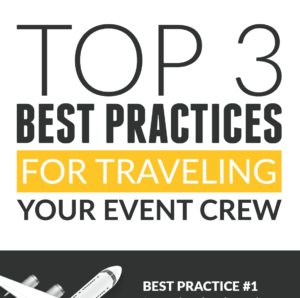 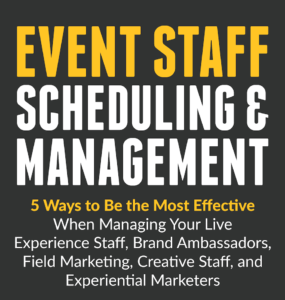 Get more tips and tricks on how to effectively manage and schedule your event staff in our infographic below!